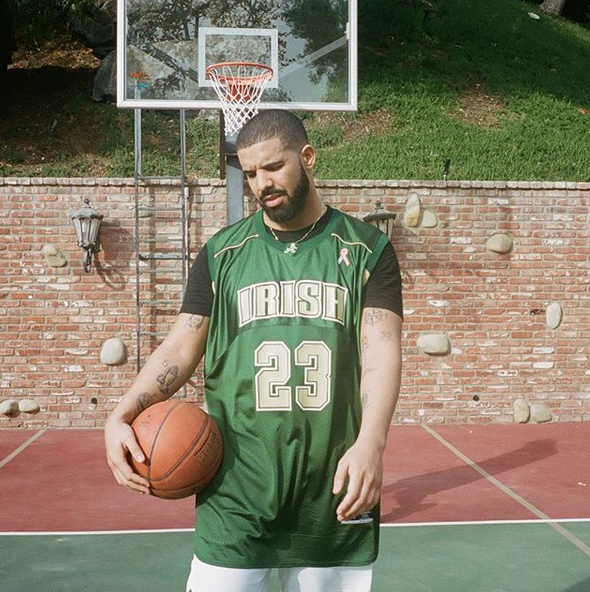 Since Drake dropped ‘God’s Plan’ back in January, not only has it hit and is currently sitting No. 1 on the Billboard Hot 100 and Spotify Global charts, but its music video has been dominating the internet. Now according to chartdata, this smash hit is close to hitting the three times platinum mark within the span of a month. The rapper built the hype around the visual after footage of his good deeds throughout Miami which received widespread acclaim.